Entotritious Inc. approached George Brown College’s Food Innovation and Research Studio (FIRSt) to refine three ‘energy bar’ products – known as JUMP Bars! 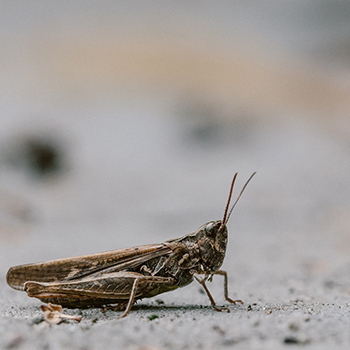 With the help of both FIRSt and public focus groups, Entotritious created a product line that picks up energy levels and provides a plentiful and sustainable source of protein using cricket flour! It’s only a matter of time before these alternative sources of protein appear in the protein bar aisle at grocery and health food stores.